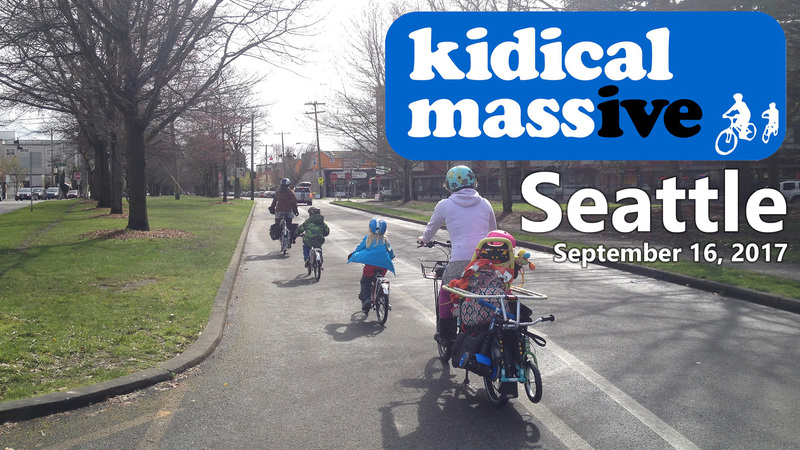 It’s the third annual Kidical Massive ride!! Join us as THOUSANDS of families around the country go for a bike ride together. We’ll be showing that “Kids are Traffic Too” and that cities that plan for family biking are more livable, sustainable, profitable, and FUN! Details (and theme!) are TBD, but we’ve already got a Facebook event set up if you want to RSVP. Two years ago we had over 200 participants on our ride as we kicked off Ballard Summer Parkways. Read the recap here. 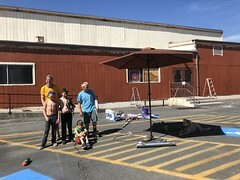 Last year we attended the Unveiling Party at Cascade Bicycle Club and enjoyed FREE CAKE AND ICE CREAM. Read the recap here.